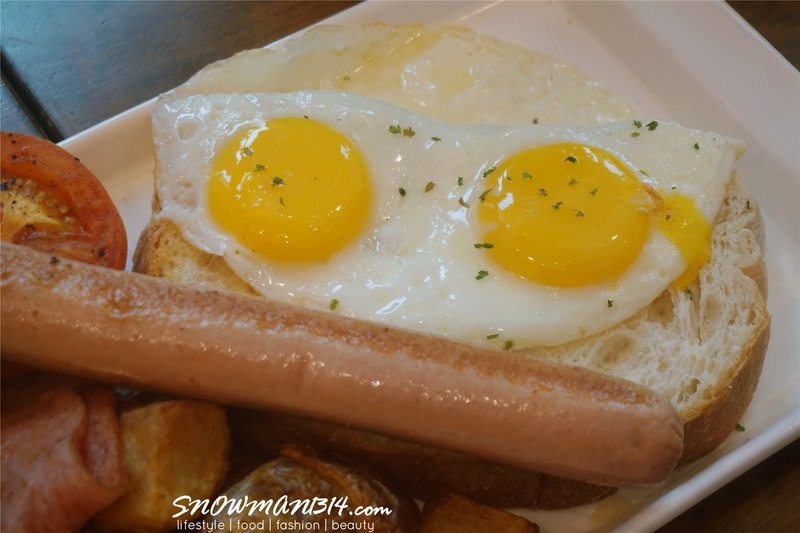 Hi, Snowies! 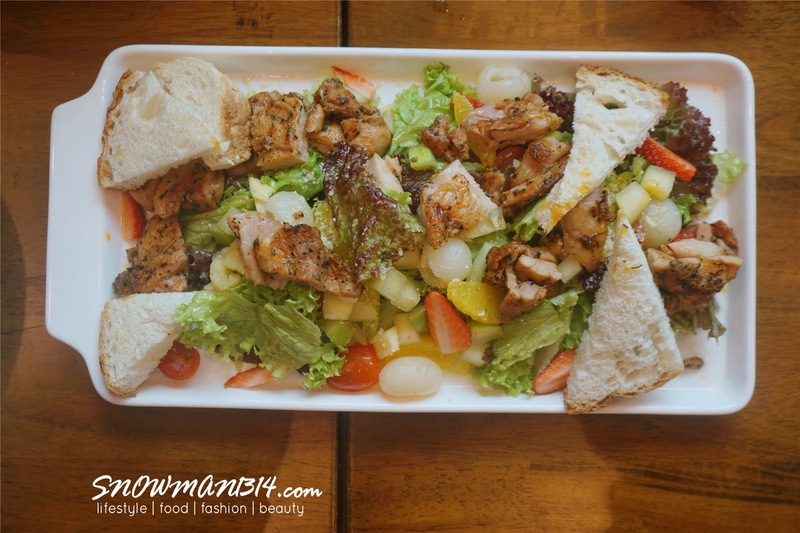 Time for a foodie post to kickstart your Monday Blue, finally campaign is over. I always feel work is never ending and never done. I hope I can get more passion and energy to overcome hardship even more! But how do I even release stress out? I love cafe hopping and pancakes seems like a good option to release stress during the weekend. 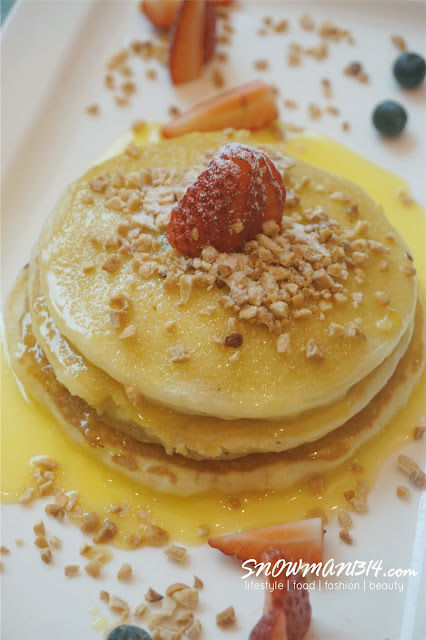 I am pretty impressed that they not only served pancakes but also some breakfast set would definitely open up your appetite too! 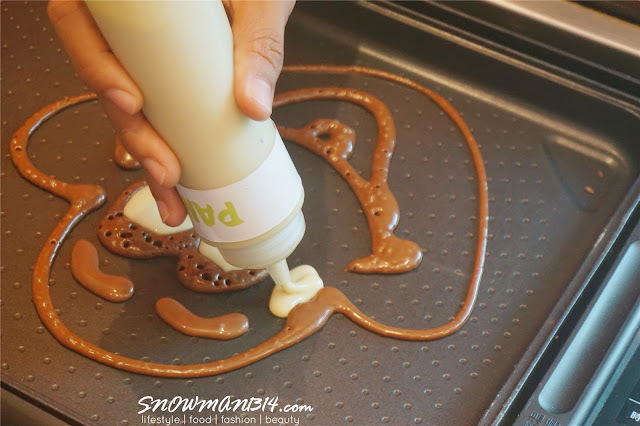 You can create your own pancake flavor with Pandan, Buttermilk, Chocolate and Peanut Butter too! 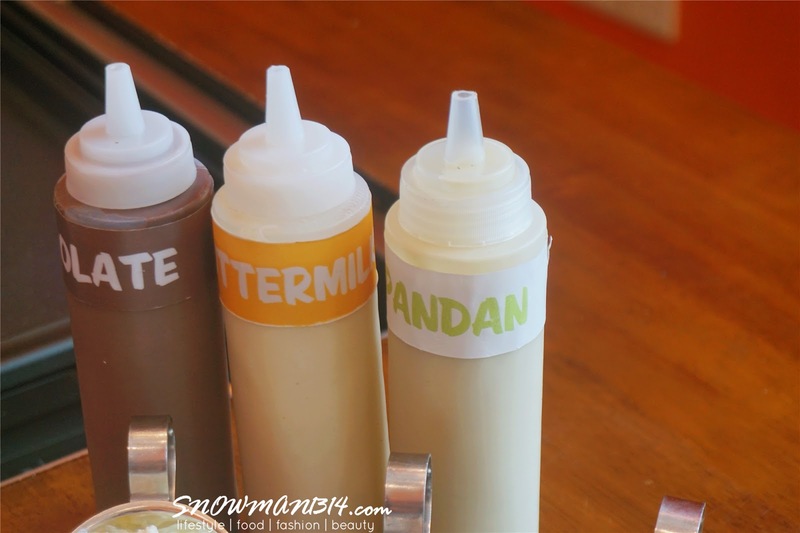 Each taste differently and you can choose base on your preferences. 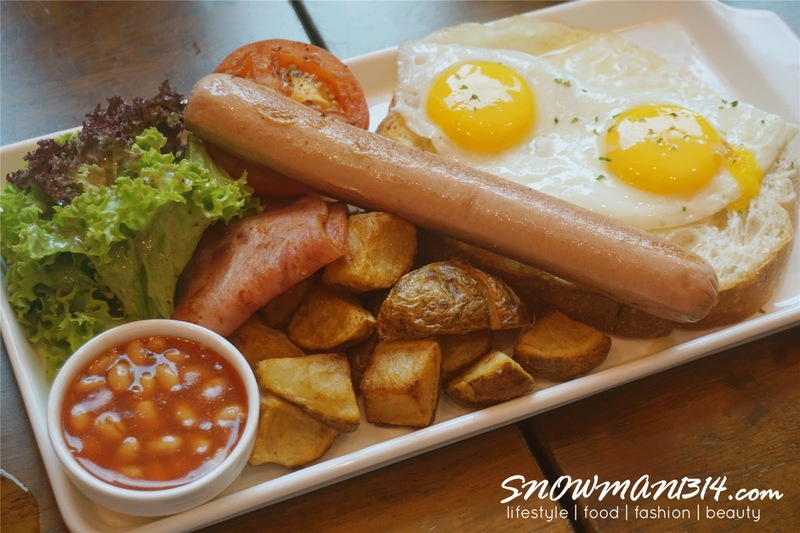 There are total of 18 fixings, which include savory and sweet fixing and total 15 toppings for you to eat with your pancakes. 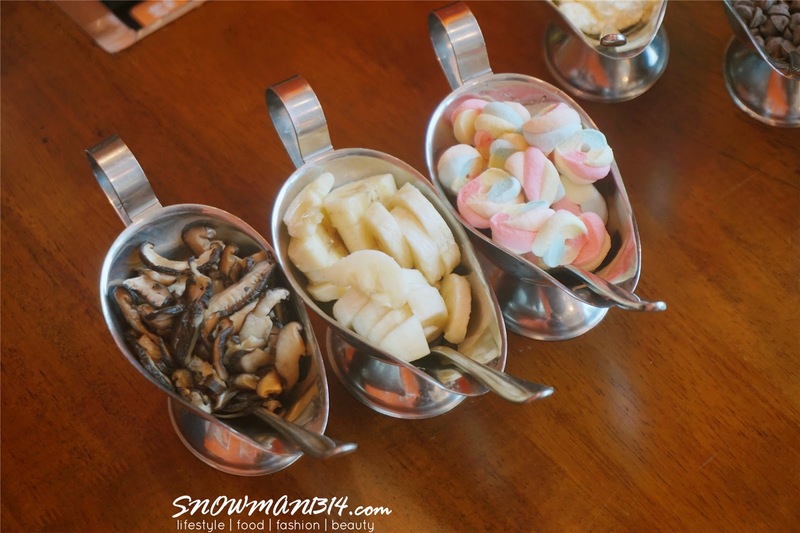 I love that mushroom was considered topping too, it was a savory kind of taste. To my surprise, I actually love it a lot! 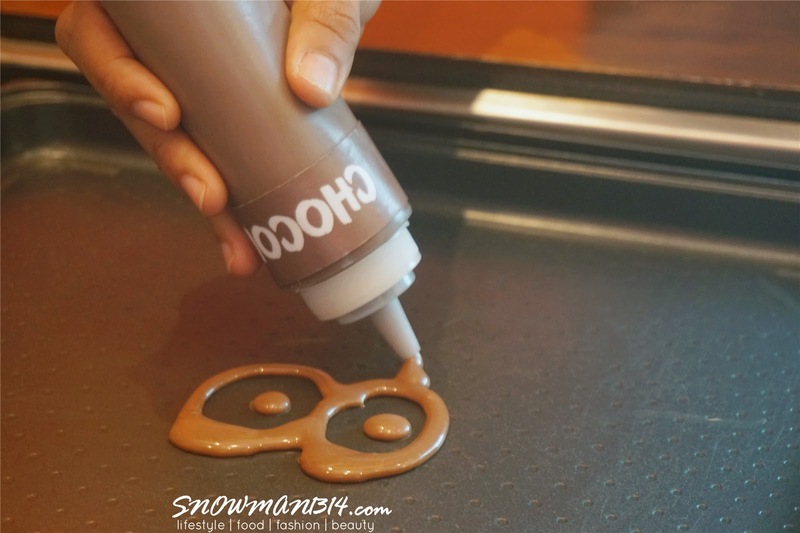 Other like marshmallow, chocolate chips, and other topping was the normal sweet topping for desserts. 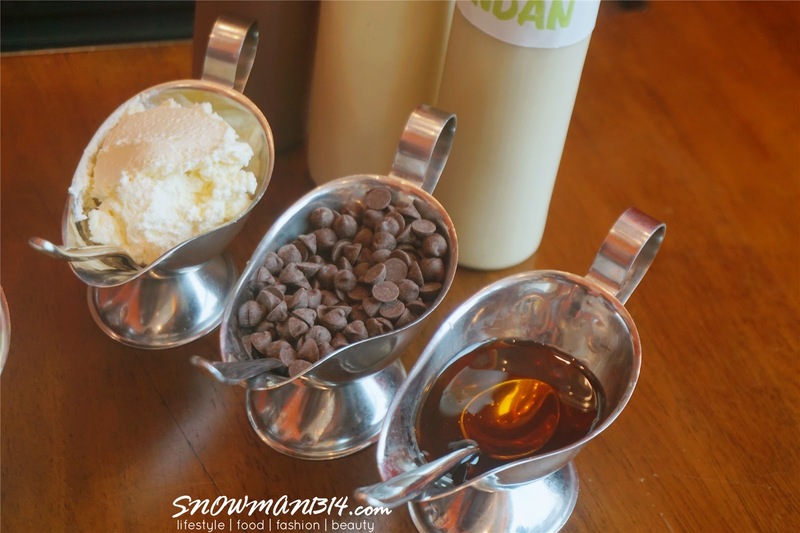 Each of the different toppings and fixings are priced differently too. 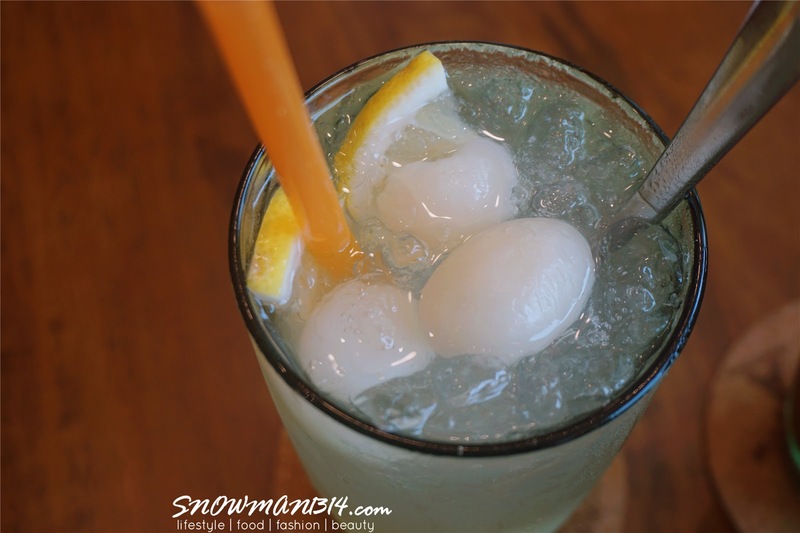 Their lemonade is one of their signature homemade drink. 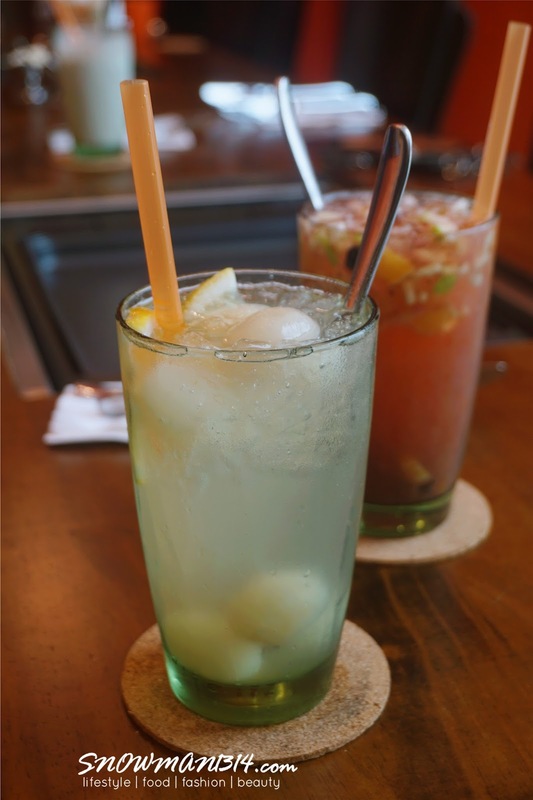 I really love their lemonade which is not too sour but it was so refreshing and chilling drinks! 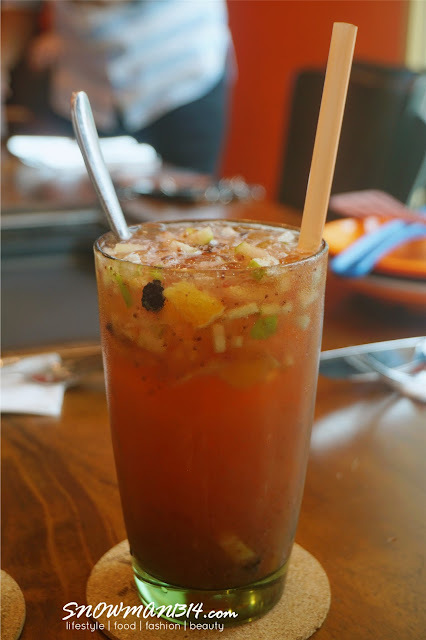 It was a perfect drink to order when you are under a hot weather. I decide to order something different from their lemonade drink. 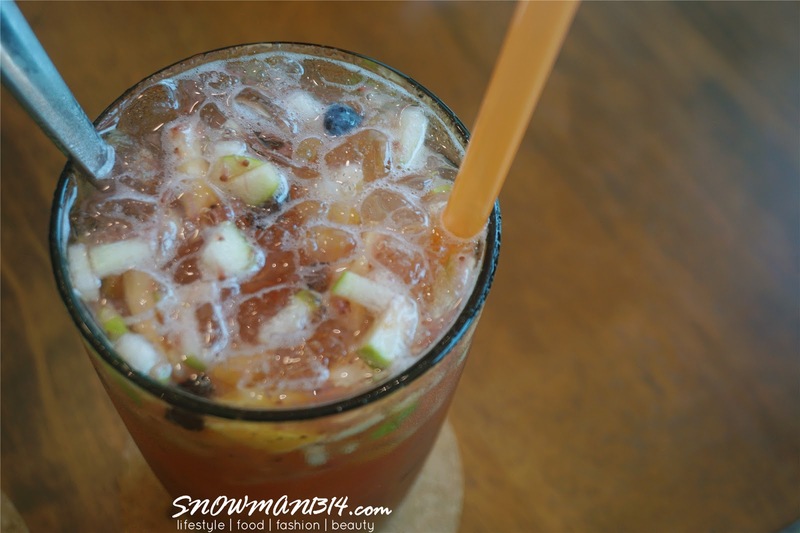 This is a drink that mix with all kind of fruits, such as lemon, apple, berries and more. Basically was a mix of sour and sweet sensation, I feel weird when I first taste it. But it becomes more addicting when you start to drink more! Tools to start our pancake making. You can adjust the temperature of the pan too. 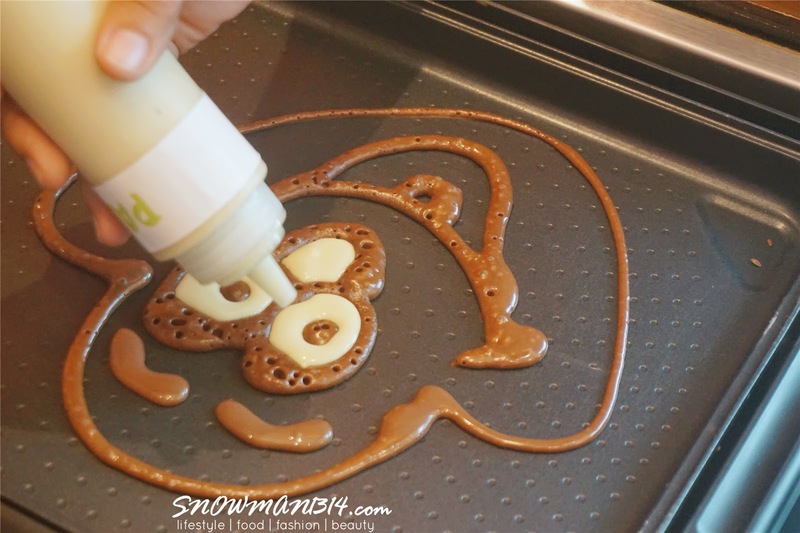 Normally for kids, they will put lower temperatures so that they can use more time to enjoy themselves drawing pancake. 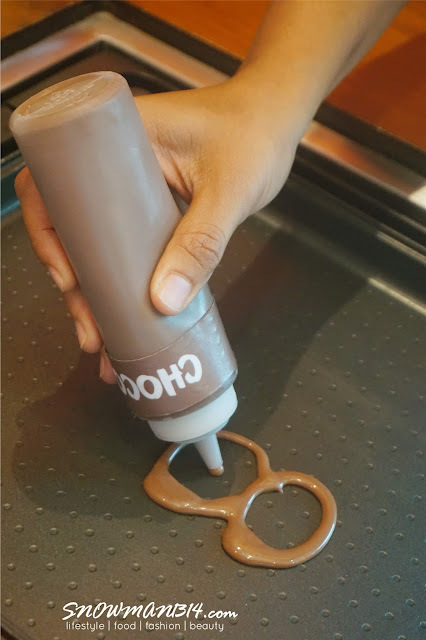 It was not easy to control the bottle but as you start to use it, it becomes smooth to use it. Can you guess what is this cartoon? 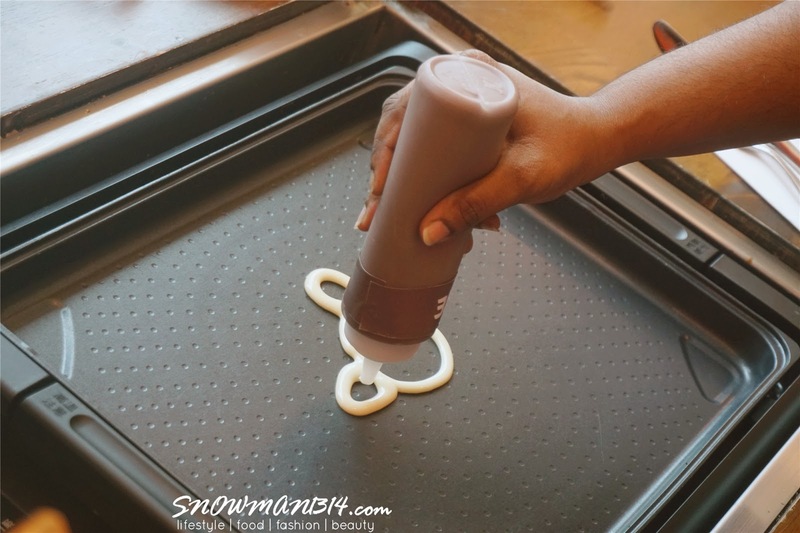 After you draw in the surface you will need to flip it around and you will see the complete look of your pancake piece. Ta dang! Is Olaf! 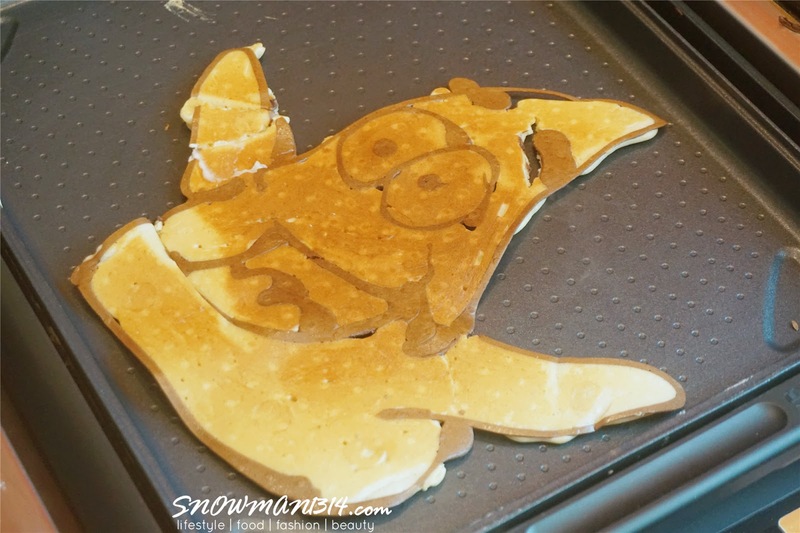 Which I don't quite recognize it after I spend time looking at it and realize it was Olaf. haha! 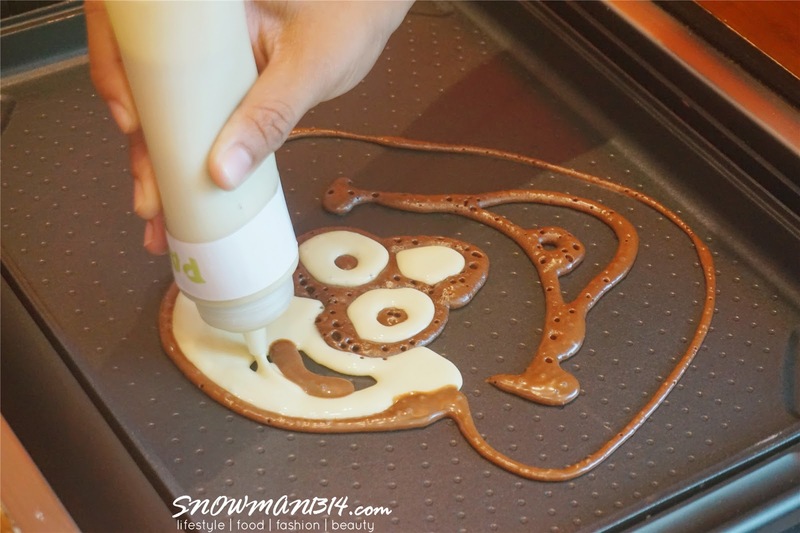 There are few sample photos for you to try your art talent of the pancake pan! Which not all of us would dare to challenge. Manage to draw Patrick from SpongeBob SquarePants! 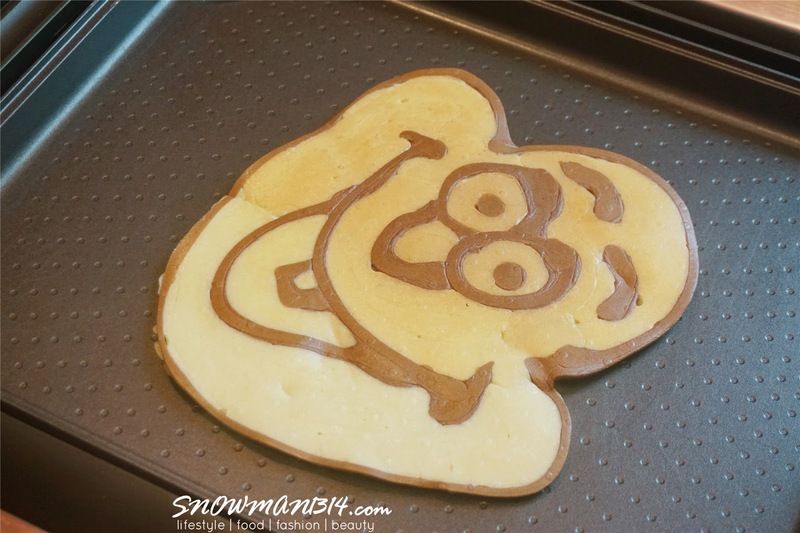 It was not easy to draw such big cartoon of a pancake because the flipping and finishing process is a bit challenging. 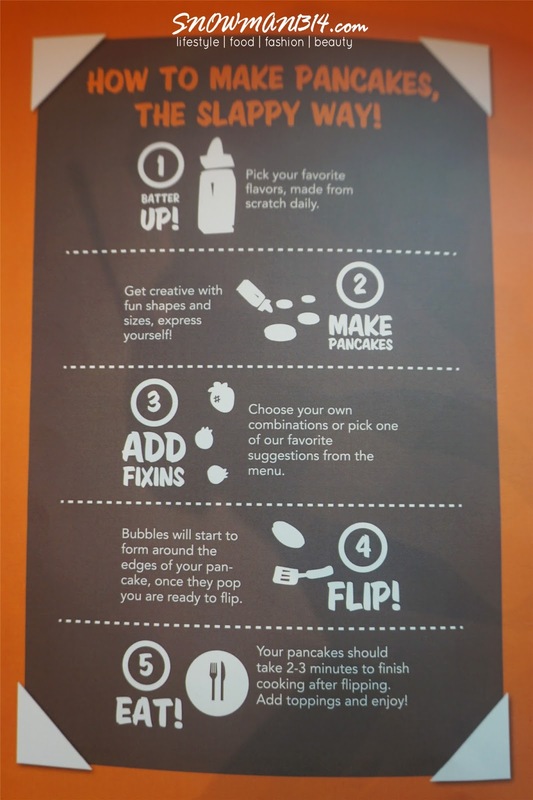 Here's how you can make your own pancake at Slappy Cakes! 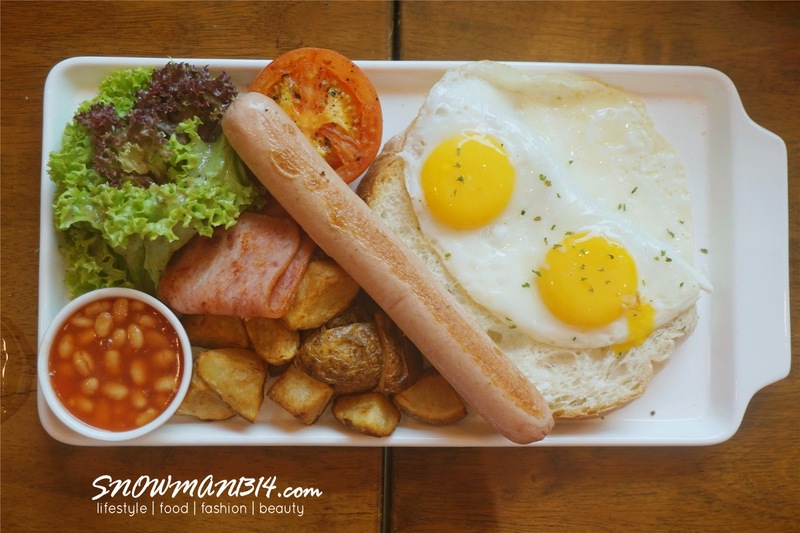 Eggs, Potatoes, Grilled Tomatoes, Turkey Bacon, Chicken Sausages, Sourdough, and Baked Beans. They have their breakfast set cooked well and nicely presentable too. Not a too oily serving too! I love their potatoes cut in cubes and fried evenly too! 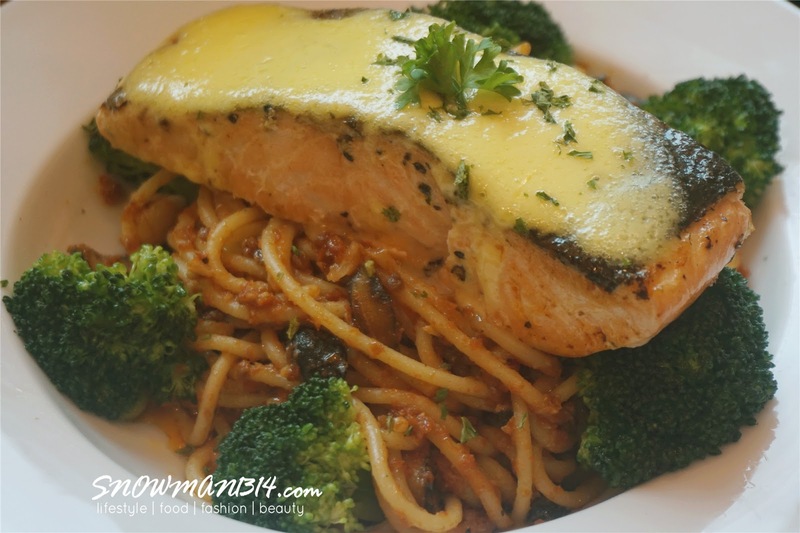 Tomato Puree, Salmon, Mushroom, Broccoli and Hollandaise sauce. Salmon was always my favorite! Love the texture and thickness of the salmon. 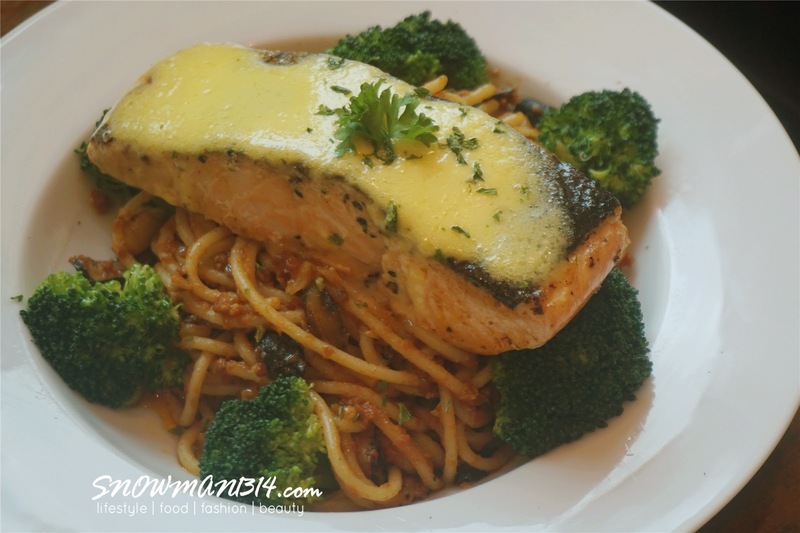 The Hollandaise sauce was really appetizing, sour and sweet when you taste it together with salmon. Tomato puree cooked spaghetti is so nice together with mushroom! I just get to eat so many of my favorite food in one dish. 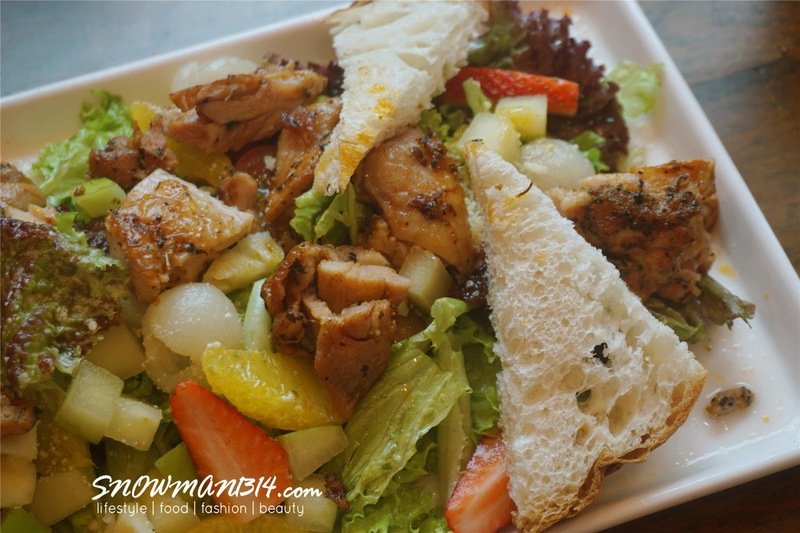 It was a healthy choice which you can enjoy chicken, bread, fruits, and vegetables in one meal! 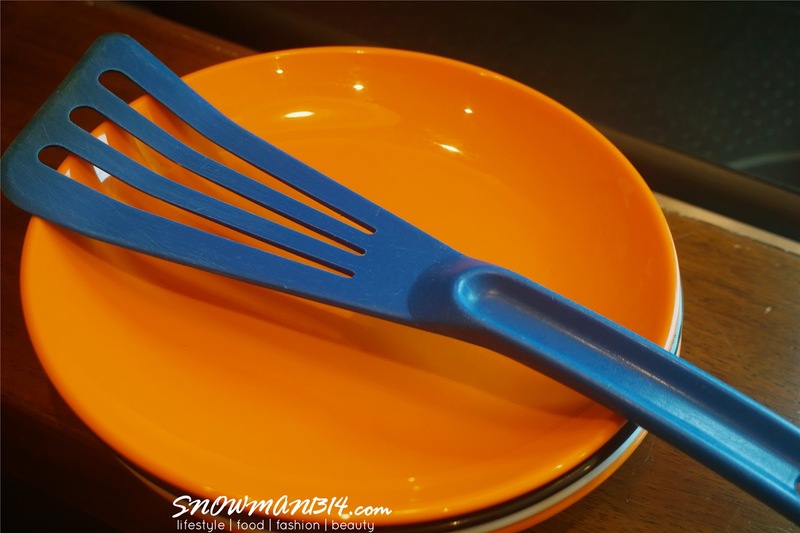 I definitely recommend to those who are currently hitting the gym, eating at Slappy Cakes is just so easy. 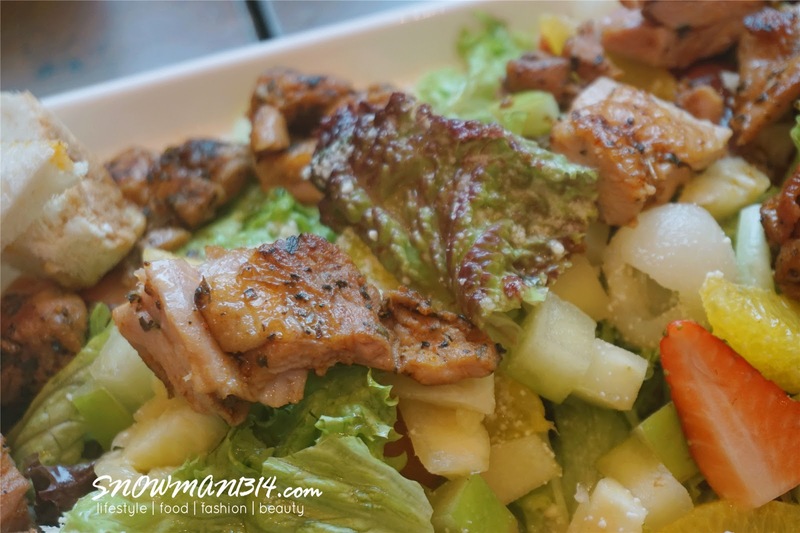 I love this mix set together where we can enjoy varieties of healthy food together. 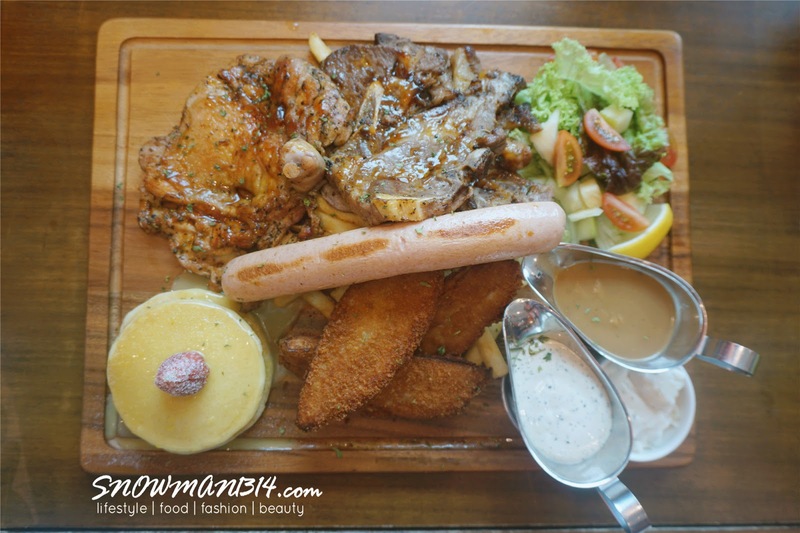 Lamb Chop, Crumble Fish, Grilled Chicken Chop, French Fries, Mixed Salad with Fruits, Pancakes and Chicken Sausage. 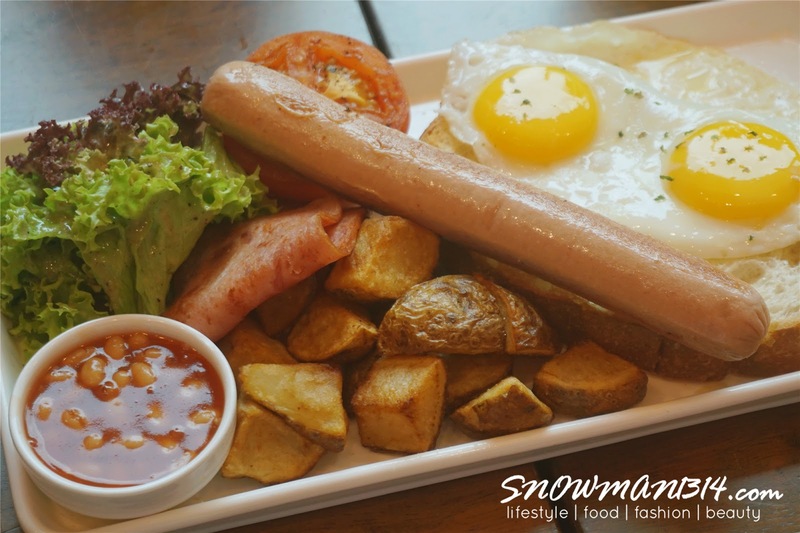 It was a really heavy and sumptuous serving that you can easily share with a 3-4 person. 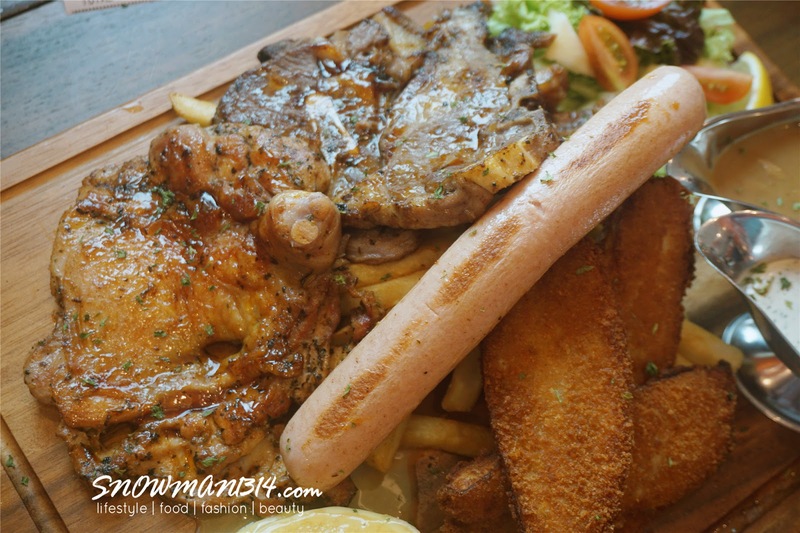 You can enjoy fish, lamb, and chicken in this combo meal. Which I find it was easy to share and all of you can enjoy the different yummy way of lamb chop, chicken grilled and crumble fish too. Buttermilk Pancakes with blueberries, lemon curd, and strawberry. 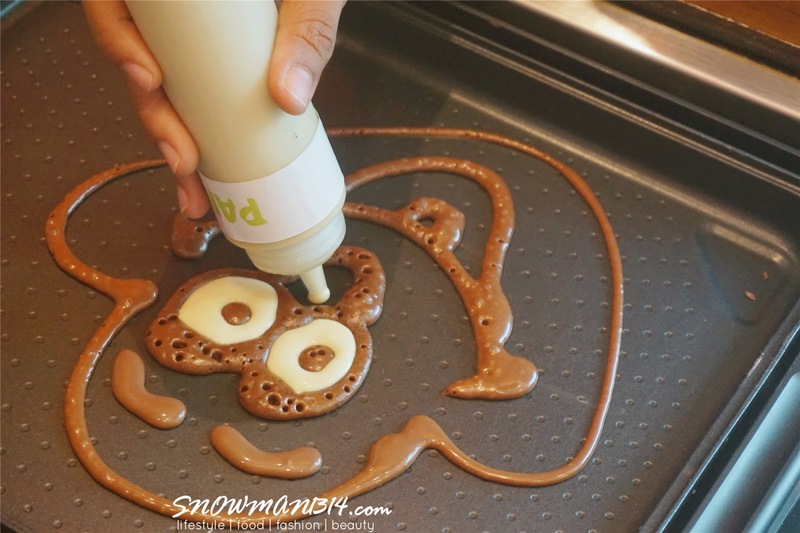 If you can't make your mind on what DIY pancake you should do, you can order their ready made pancake here too! 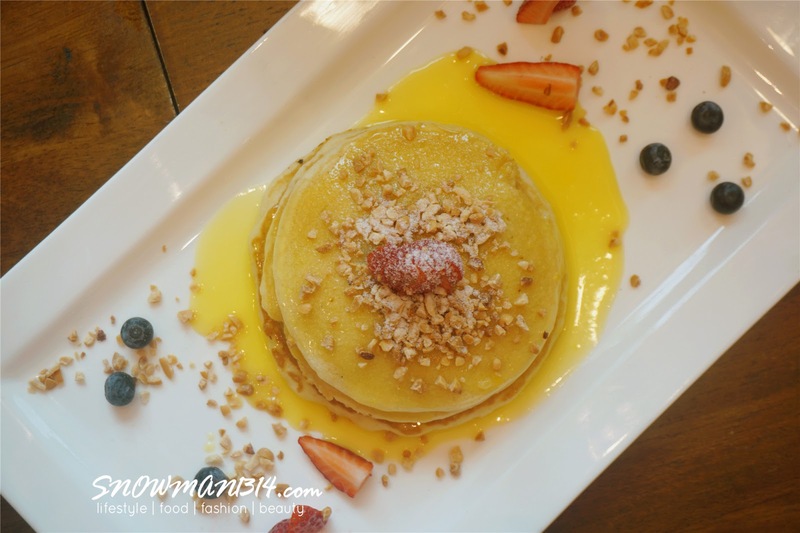 Which I can say it taste just great as the one you DIY too, the honey, berries and lemon curd which give a little tangy sour and sweet taste when you eat this pancakes. 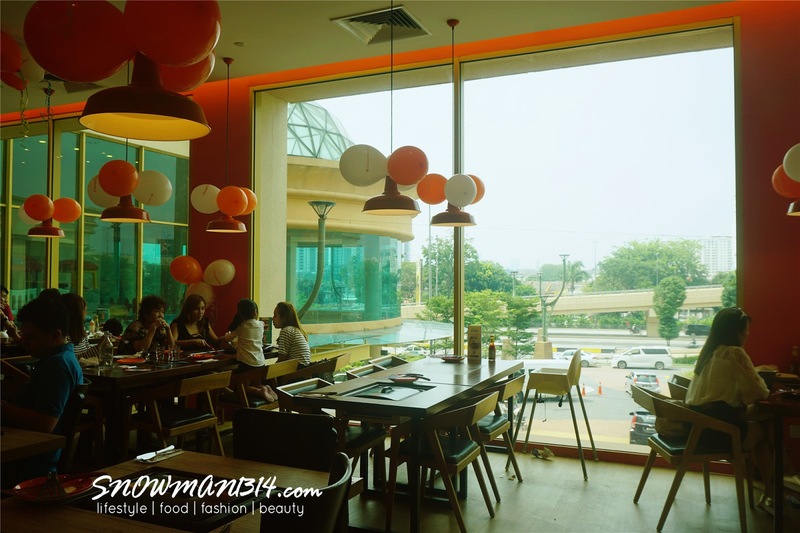 In case you don't know where Slappy Cakes is located at which part of Sunway Pyramid. It was actually near the Parenthood area, just the inner part of Padini store. Is not that hard to locate as well! Overall, their pancake was really top notch, especially peanut butter was really recommended to eat. Eat it while it was hot and you can taste the peanut fragrances melt in your mouth. OMG the name of the place is so cute! 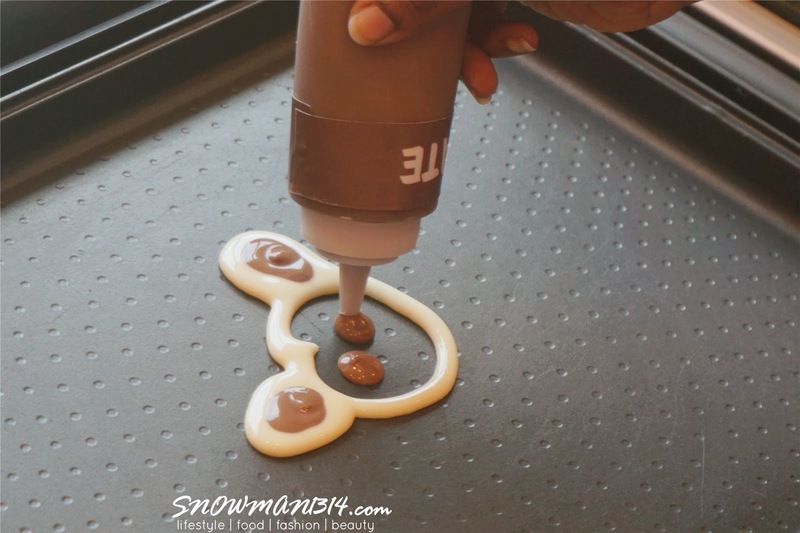 I think it's a very clever concept to allow customers to DIY their own pancake design (although I'm sure I'll ruin mine most of the time, I can't even draw to save my life LOL) And that COMBO PLATTER? Can't it be more seductiveeeee? Sobss I'm so hungry nowwwwww. Yes Anis!!! Definitely should go visit here next time ya!! my gosh!! 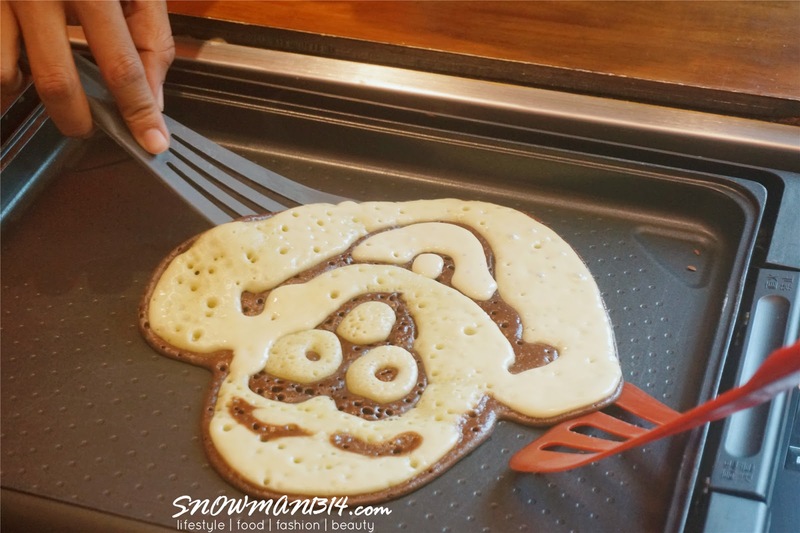 customized pancake!! i'll go for sure! I know right =) Too tempting! really interesting. 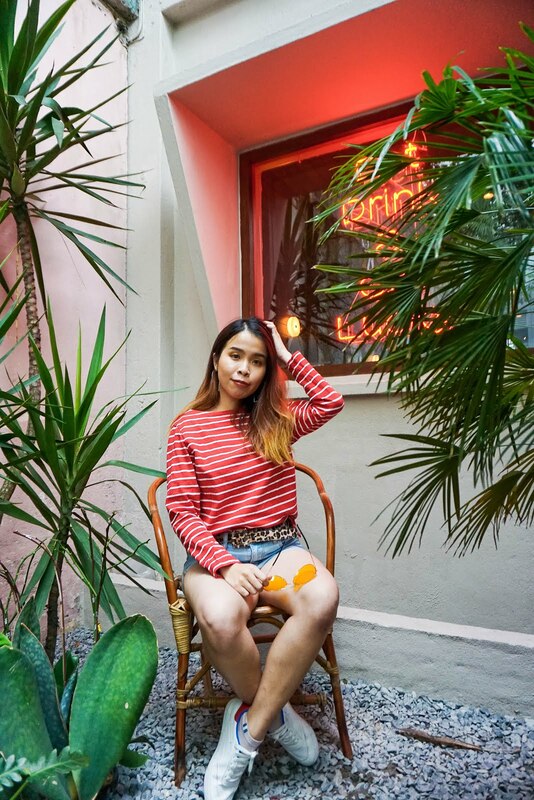 love their ideas and what they offer! will definitely check it out! I love this concept of customising our own pancakes. 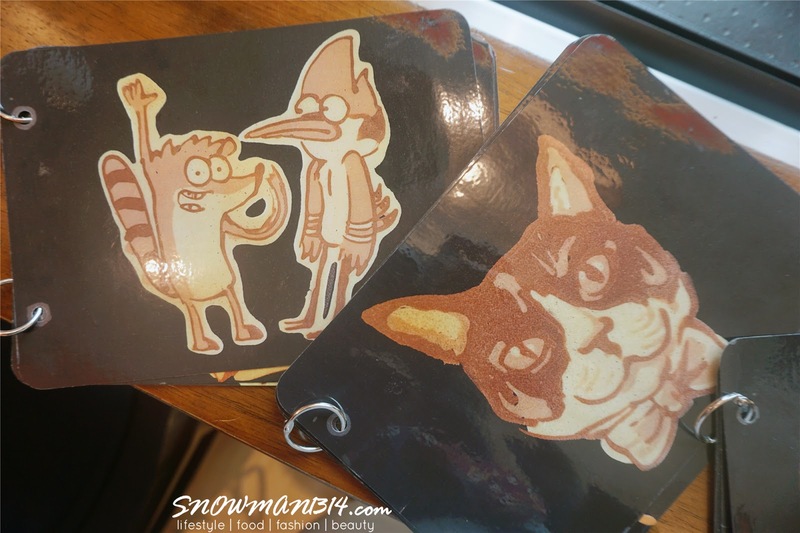 If I were to go there, I'd probably enjoy that experience more than eating my pancakes! 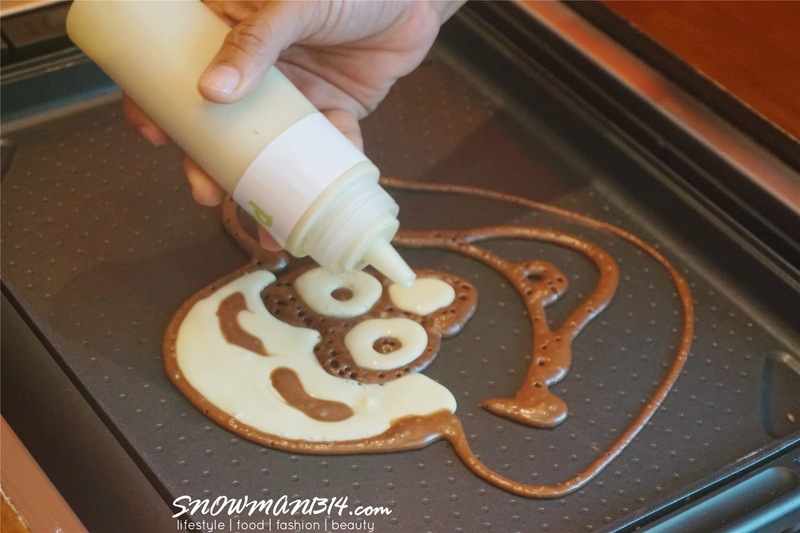 Awww the DIY pancake is so fun and cute. Will check out that place soon. 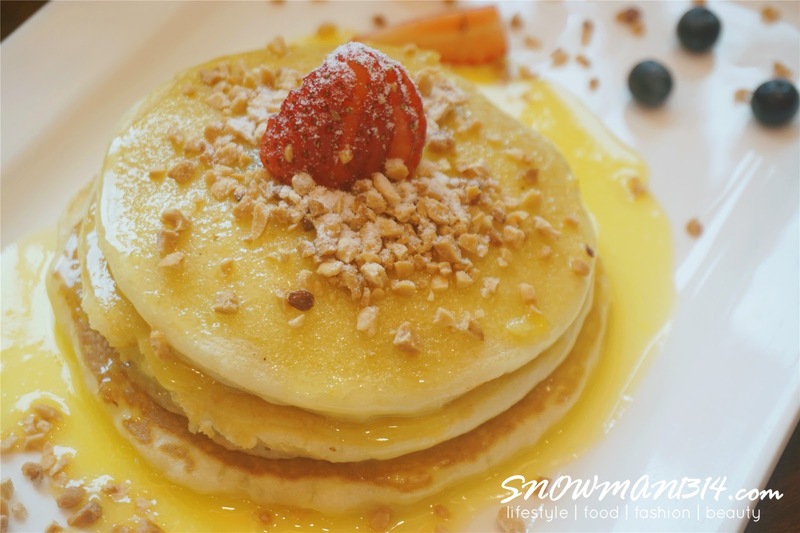 Recently I crazy with pancake and breakfast set. 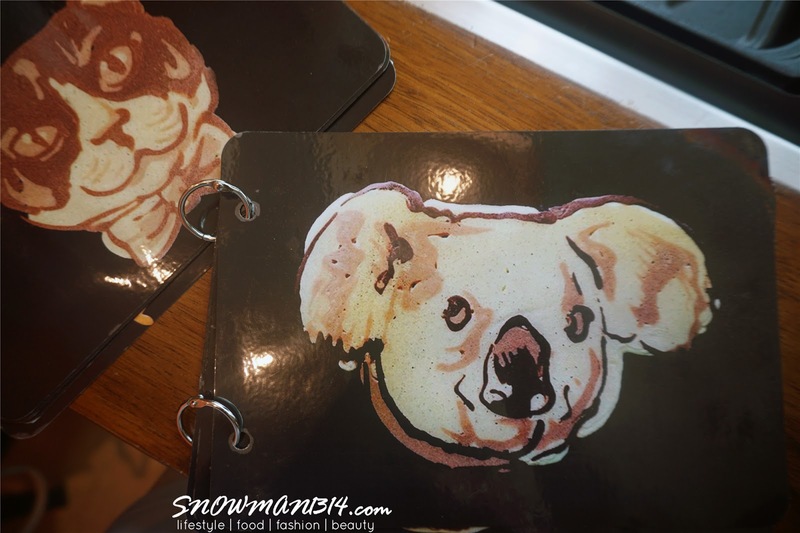 I think I will visit this cafe as the pancake so nice. omg! The food looks extremely delicious! I want some!!! 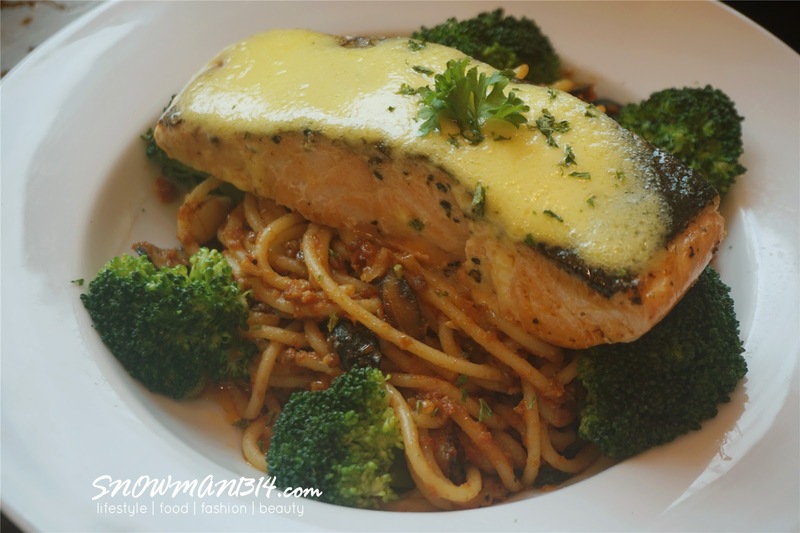 the salmon spaghetti is mouth watering. I'm already hungry after seeing the tasty foods.